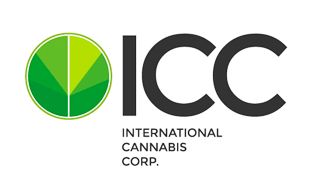 ICC International Cannabis has agreements in place for European-based pharmaceutical distribution, wholesale importation, research and development, as well as licenses to cultivate, produce, distribute, store, and export cannabis and cannabis derivatives and industrial hemp in Colombia, Denmark, Poland, Greece, and the Kingdom of Lesotho. ICC holds licenses in Colombia, Denmark, Poland, Greece, and the Kingdom of Lesotho. 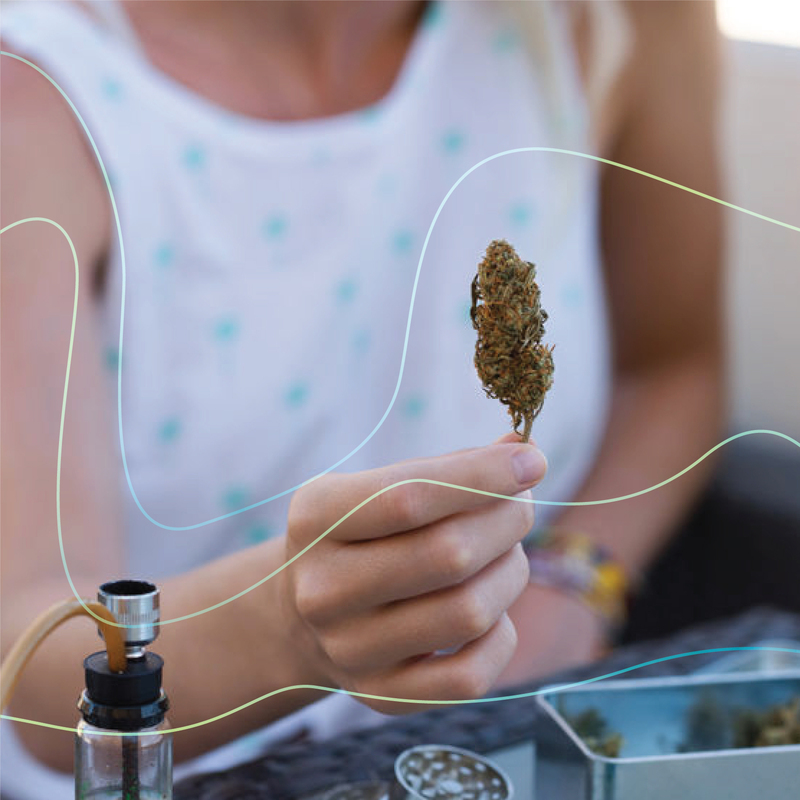 ICC holds investments in everything from cultivation to retail distribution systems. Auxly invested $5M into ICC and became a key partner, expanding reach into 22 countries. Management has decades of experience in M&A and joint venture deals across industry.